How to create a new Unity project for the ECS and Job System. Note: this tutorial was done with a beta release (2018.2.0b6). Newer releases might introduce changes. 2) Go to Beta Releases and download the latest version. 5) Copy contents of the latest manifest.json file from EntityComponentSystemSamples. 6) Edit myproject/Packages/manifest.json and replace the contents with the code you copied from the example project. 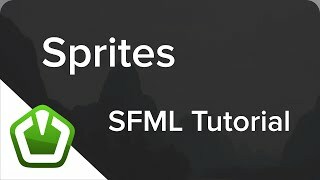 How to work with SFML Sprites and Textures. “Django - The Easy Way” book is on sale! the Django web framework. Check it out! ©2019 Samuli Natri. All rights reserved.